5/24/2018- The 2018 Pecos League season has begun with the White Sands Pupfish giving the Roswell Invaders a tight battle. 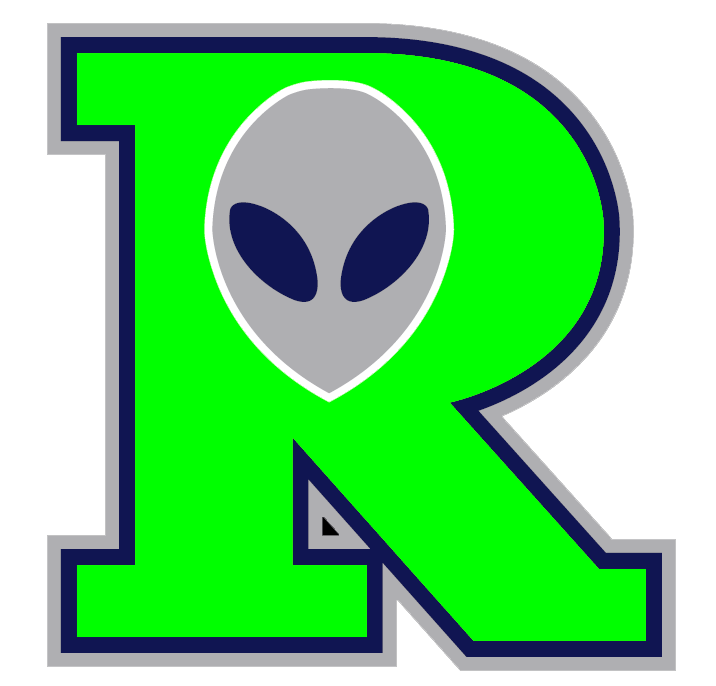 Roswell Invaders snatched the lead late in the game in a 5-4 victory over White Sands Pupfish on Thursday. 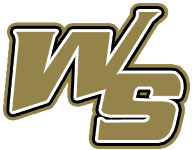 The game was tied at four with Roswell Invaders batting in the bottom of the seventh when Logan Coughlin hit a solo homer. Roswell Invaders evened things up at four in the bottom of the sixth inning when Brian Portelli homered on a 1-1 count, scoring three runs. Roswell Invaders notched three runs in the sixth inning. Portelli had an RBI home run in the inning to lead the run scoring. Austin DeLozier earned the win for Roswell Invaders. He lasted one inning, allowing one hit and zero runs while walking zero. Lance Fairchild and Ryne Underwood entered the game out of the bullpen and helped to close out the game in relief. Fairchild recorded the last three outs to earn the save for Roswell Invaders. Andrew Vlad took the loss for White Sands Pupfish. He went two innings, allowing one run on two hits.